A bench of Justices RK Agarwal and AM Sapre was hearing an application filed by Bar Council of India seeking modification of its November 24 order in which the court directed all bar councils to hold elections and complete the process by February. The Counsel for BCI submitted that the Electoral Roll of some of the States could not be published in such a short time and objections are yet to be invited regarding names in the Electoral Roll. “Taking into consideration all these facts, we are not inclined to grant the time as prayed for by the learned counsel for the parties. However, we extend the date of 30.11.2017 mentioned in the order dated 24.11.2017 as the date to publish Electoral list, to 15.01.2018 and the elections shall start from 15.02.2018 and should to be completed within a period of six weeks”. But the bench has clarified that those States where the Electoral Roll is already published, the process be started from 1st January, 2018. BCI has stated in the application that the time period granted by court to publish the electoral list by November 30 is very short and state bar councils have expressed difficulties to hold elections. “The BCI has received calls, e-mails and letters from various states bar councils and they are showing their inability to publish the electoral list by November 30, 2017.... due to very short period”. 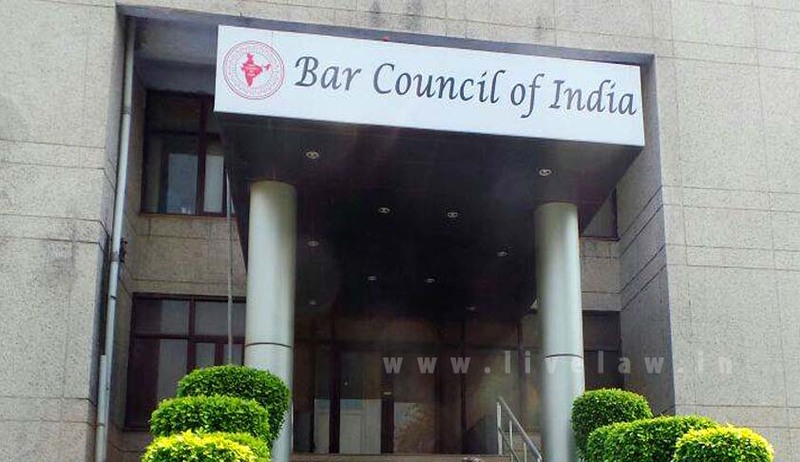 The state bar councils have sent letters pointing out the legal and practical difficulties regarding the same and requested the BCI to file an application before this court for modification of its earlier order,” BCI, in its application, said. “It is necessary to resolve this dilemma occurred in the proceedings so as to avoid an uncalled embarrassment. Further, it is necessary to clarify this cumbersome situation to the Honourable Supreme Court in the interest of conducting a fair election and to preserve the rights of the voters and the candidates,” as per the BCI. In its earlier order, besides directions to hold elections, the court had also said that if, as per the report of the Central Verification Committee, it is found that the law degree of any advocate is fake, then the court shall pass appropriate orders in respect of his enrollment as well as the participation in the elections.